Cristina B. Fernández-Niggemann - Casillas Santiago Torres Law LLC. Ms. Cristina B. Fernández-Niggemann, Esq. is an attorney at Casillas, Santiago & Torres, LLC, where she serves in the Litigation and Labor & Employment groups. 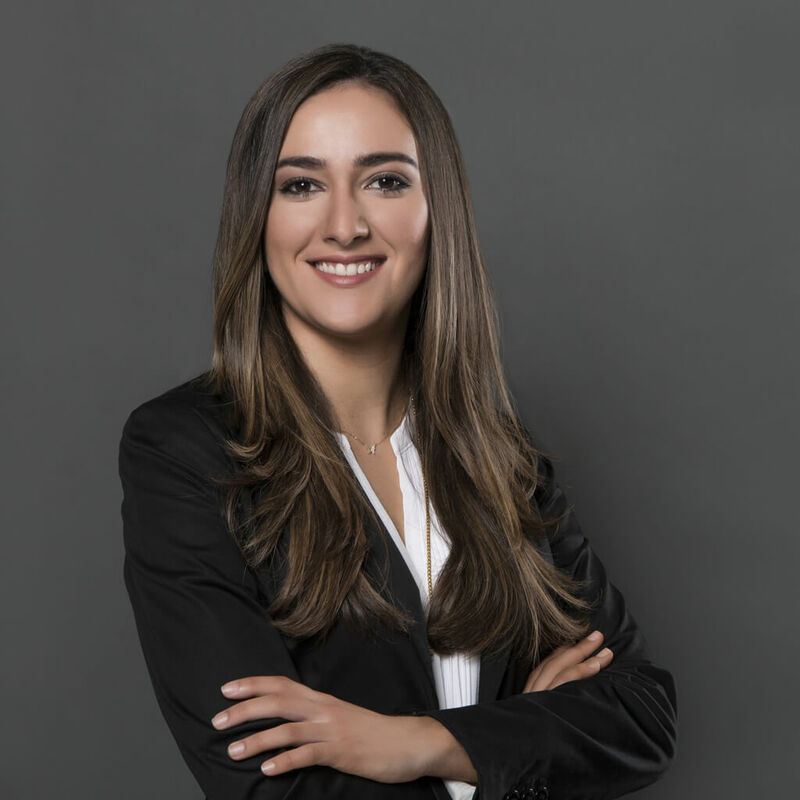 Prior to joining the firm, Ms. Fernández-Niggemann worked as a law clerk for another firm where she assisted attorneys with document production and trial preparation for civil litigation cases. She also served as intern to Hon. Gisela Alfonso Fernández at the Puerto Rico Court of First Instance. Prior to obtaining her law degree, Ms. Fernández-Niggemann worked as a summer intern at Oriental Financial Group and Banco Popular de Puerto Rico. As a law student, she was a part of the eighty-third and eighty-fourth volumes of the University of Puerto Rico Law Review, serving as Auxiliary Editor and Senior Editor, respectively. Ms. Fernández-Niggemann also participated as a student attorney in the Environmental Law section of the University of Puerto Rico Law School Legal Aid Clinic, where she represented clients before government agencies such as the Puerto Rico Environmental Quality Board and the Puerto Rico Planning Board, among others.